This would also be Woo Do Hwan’s first historical drama. “My Country” tells the story of three people trying to protect their love from the vortex of history. It is slated to air sometime during the summer of 2019. Rookie vs Rookie. Inteeeresting combo! But I almost envy Woo Do Hwan's role for Se Jong because Nam Sun Ho will turn from good to bad, something I would love to see Se Jong do again. OMG, can't wait to see the teaser! Gimme gimme gimme. Hurry up & upload it, tvN! 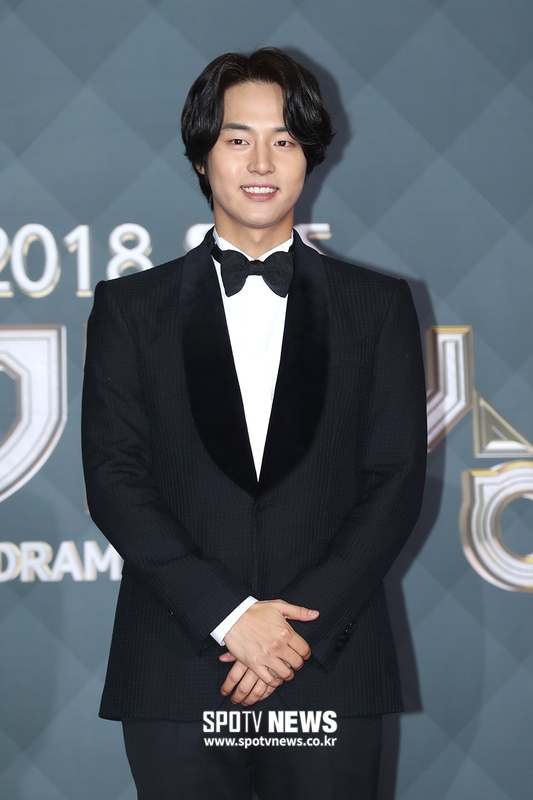 [News] 2018.12.18 Yang Se Jong Confirmed to Appear in JTBC's "My Country"
Is there a thread already for My Country? 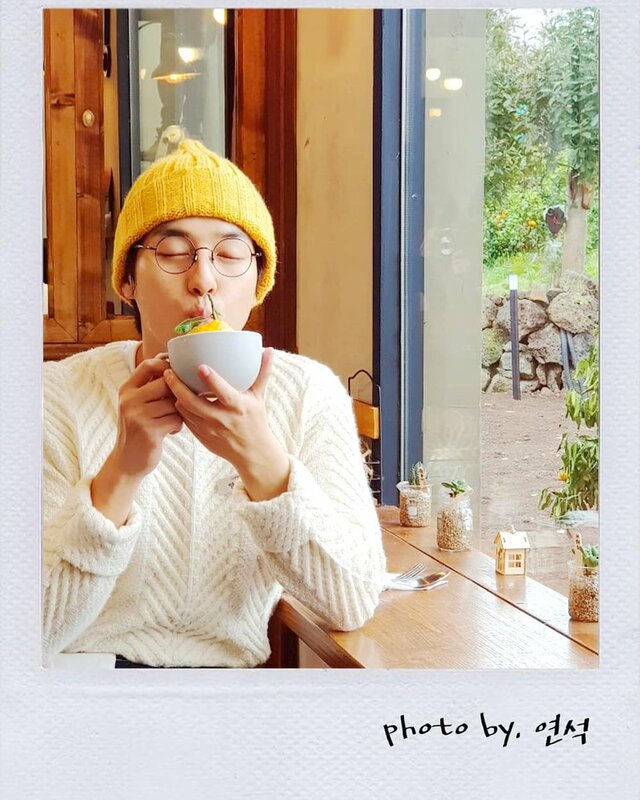 HAHAHAHAHAHA, these two 92ers really have become close. 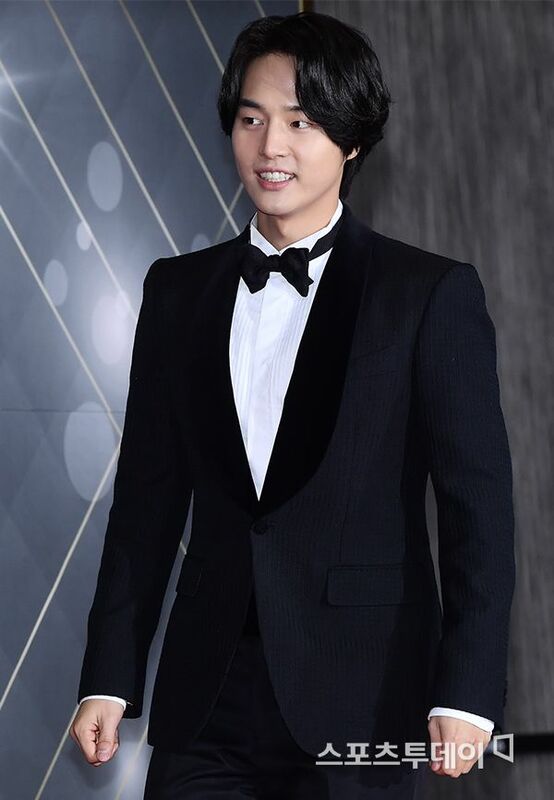 Congratulations to Se Jong ~ winning an Excellence in acting for Wed-Thu dramas section. Tune in to tvN on Jan 4!